Panel ReferenceBay 1 and 2. Son of George and Helen Campbell, of Bulruddery, Latherontheel, Latheron, Caithness. He came from U.S.A. to enlist. 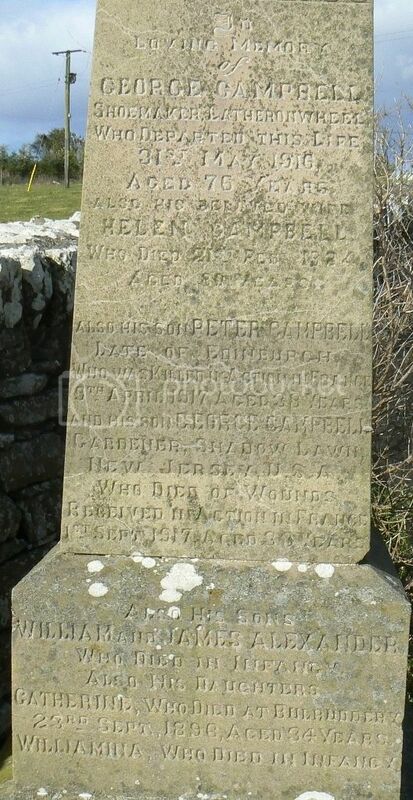 Son of William and Elizabeth Campbell, of Cairnroich, Lybster, Caithness. Bn. Panel ReferencePanel 132 to 135 and 162A. Son of Elizabeth Campbell (nee Henderson), and the late Alexander Campbell. Regiment/Service:Royal Naval Patrol Service H.M.S. President III. Panel Reference:Panel 11, Column 2. 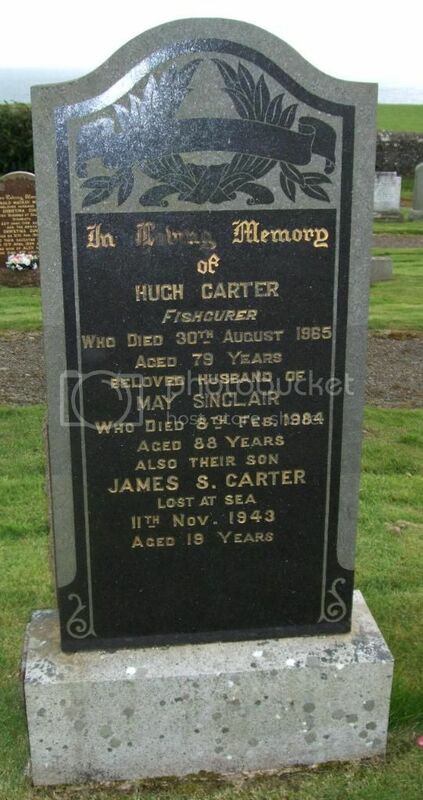 Son of Hugh and May Carter, of Lybster, Caithnessshire. Son of Mr. and Mrs. John Cormack, of Upper Lyhster, Wick, Caithness. Regiment/Service:Seaforth Highlanders "C" Coy. 1st/5th Bn. 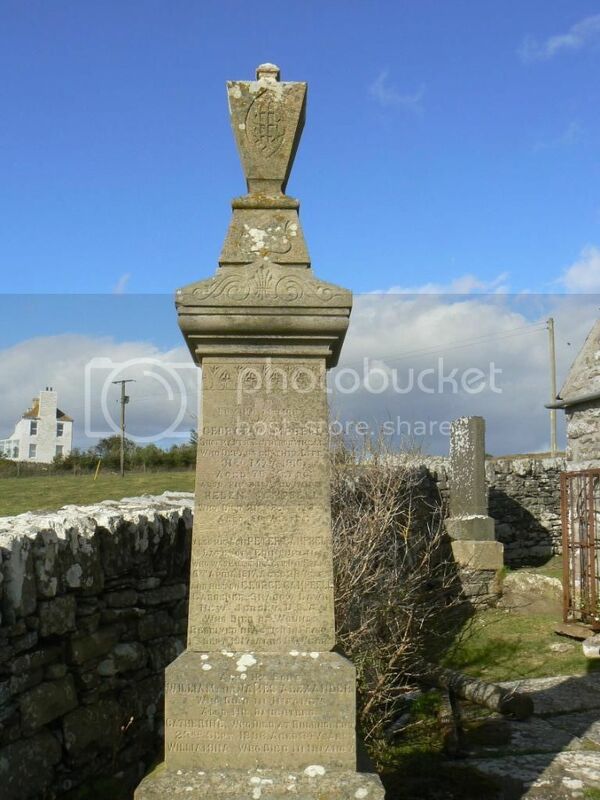 Son of John and Elizabeth Cormack, of Road Side, Smerlie, Lybster, Caithness. Panel ReferencePanel 132 to 135 and 162A. 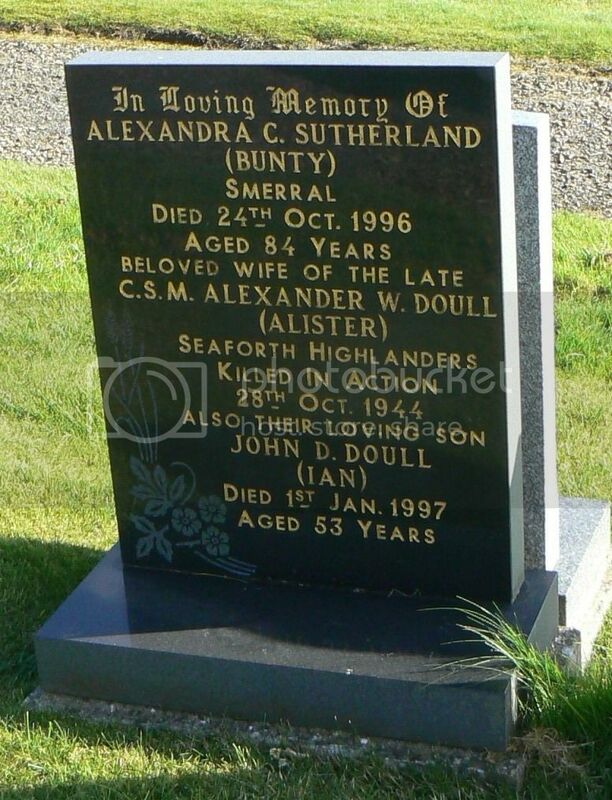 Son of Donald and Janet Cunningham, of Braehead, Balnabruich, Dunbeath. 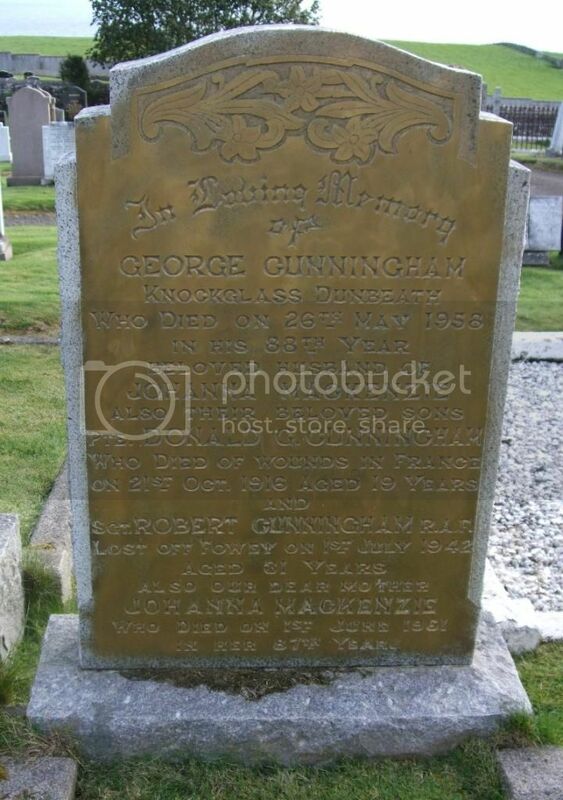 Son of George and Johan Cunningham, of Knockglass, Dunbeath, Caithness. Son of George and Johanna Cunningham, of Dunbeath, Caithnessshire. 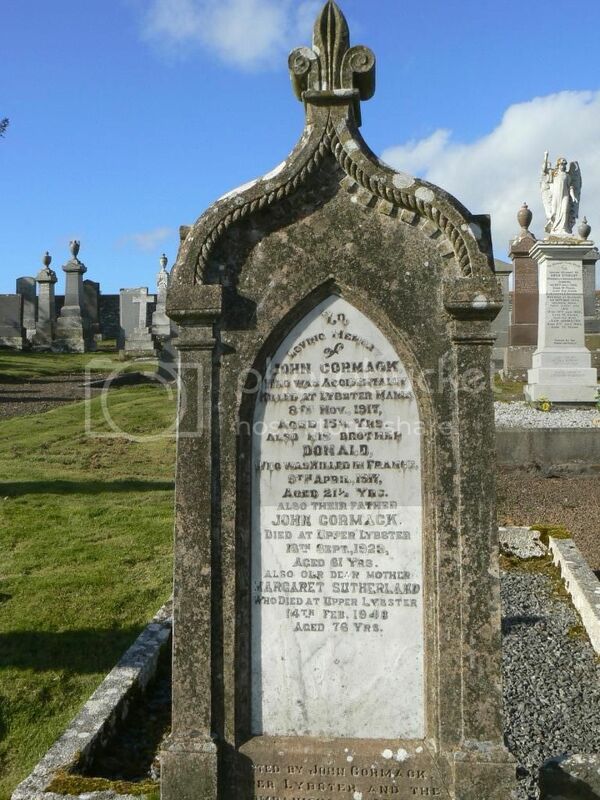 Son of John George Campbell Doull and of Margaret Laird Doull (nee Miller); husband of Alexandra Catherine Doull, of Latheronwheel, Caithness-shire. 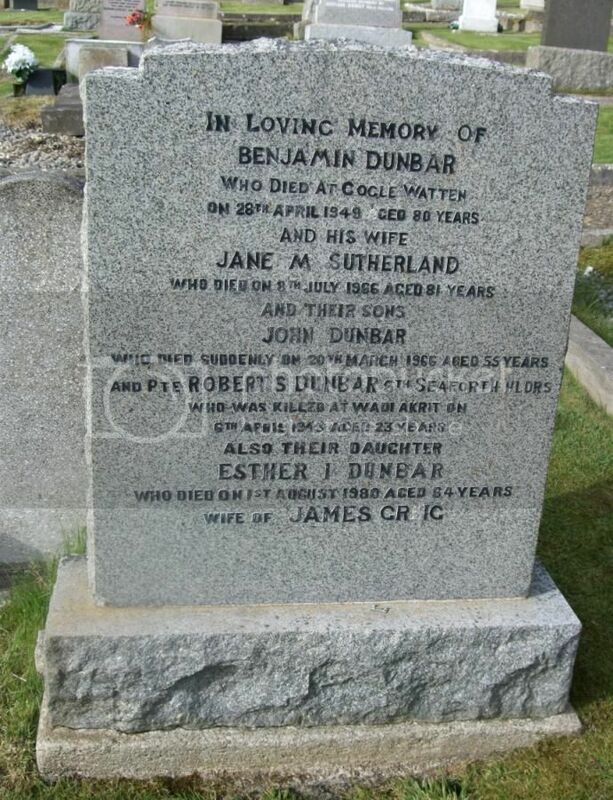 Son of Ben and Jean Dunbar, of Watten, Caithness-shire. 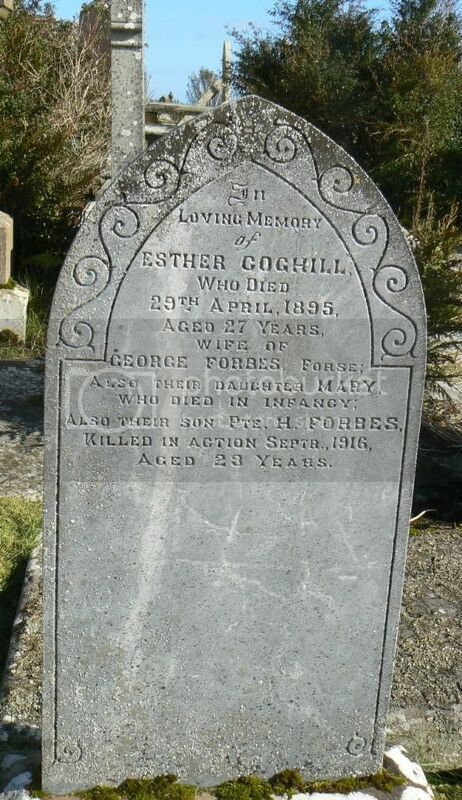 Son of George and Annie Forbes, of Newlands Forse, Lybster, Caithness. Son of Mary E. Gunn, of Greys Place, Lybster, Caithness, and the late Robert Gunn. 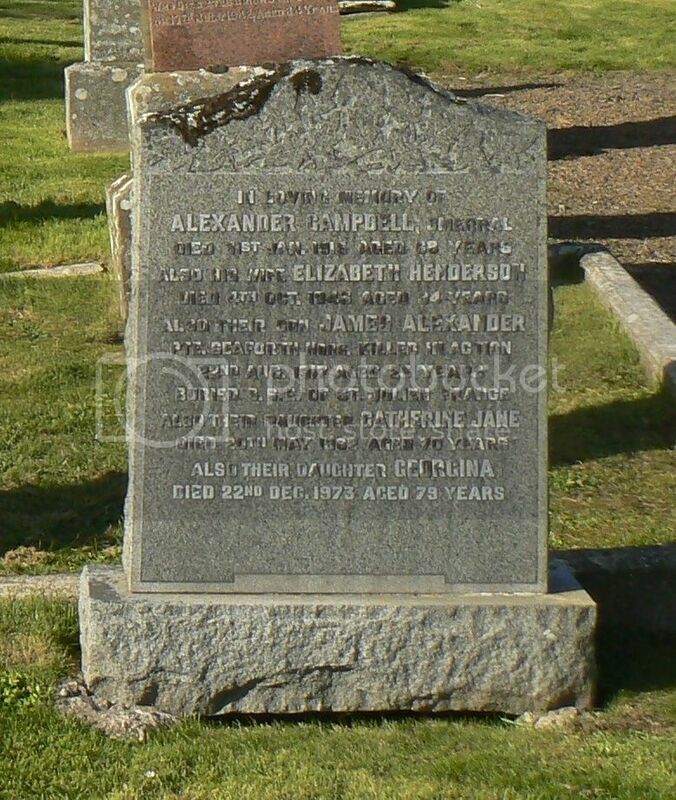 Son of James and Mrs. Gunn, of Dunbeath, Caithness, Scotland. 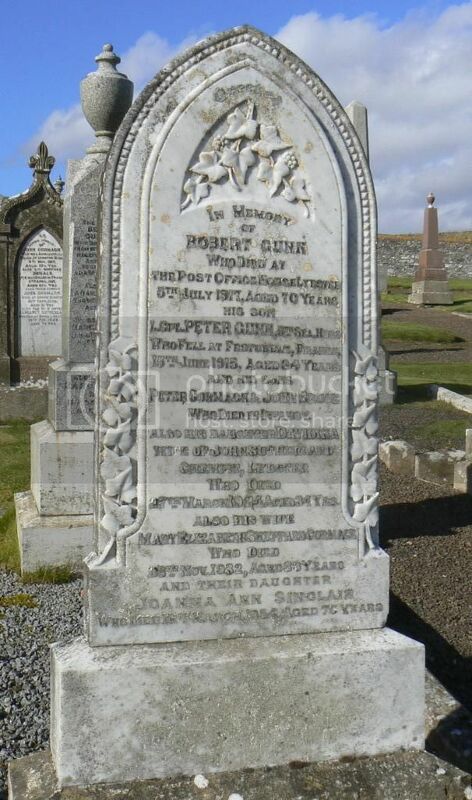 Son of John and Georgina S. Gunn, of Lybster, Caithness-shire. Regiment/Service:Reconnaissance Corps, R.A.C. 53rd Regt. 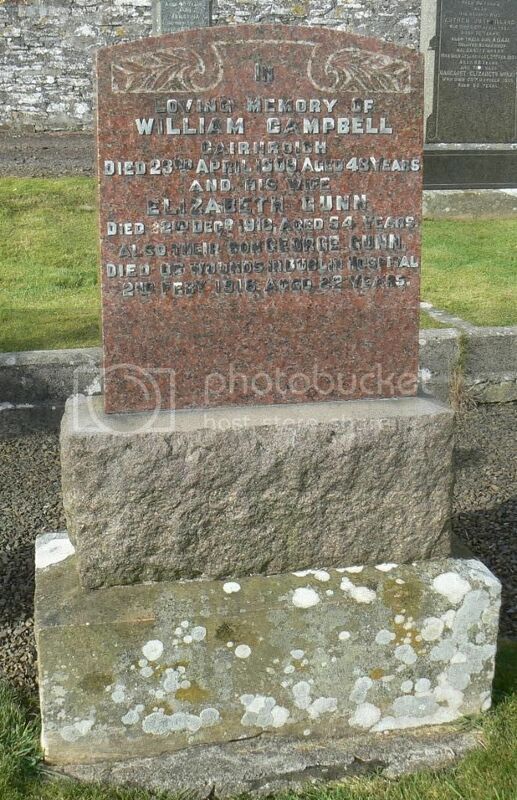 Son of John and Georgina Gunn, of Lybster, Caithness-shire.